The mission of Omaha Talons is to provide mentoring and leadership skill development through sport and competition. 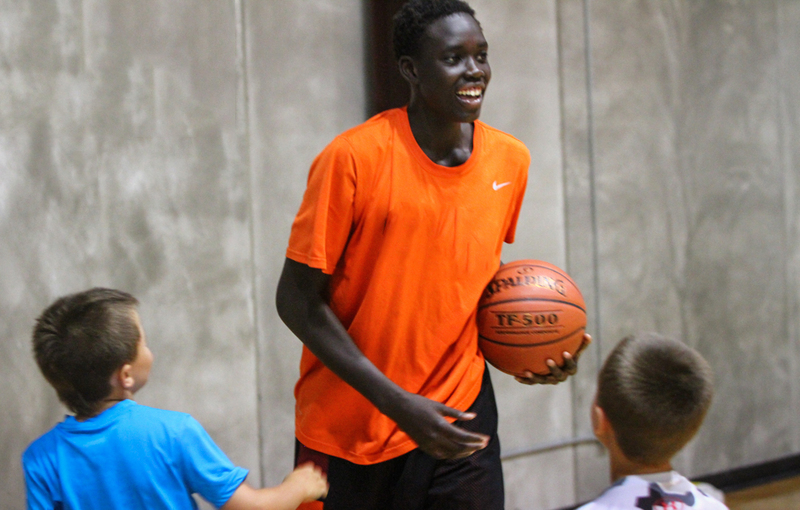 Omaha Talons primarily focuses on the South Sudanese Refugee youth in Omaha, Nebraska who are dealing with cultural and social challenges in their everyday lives. The Omaha Talons provides a safe and familiar place where youth are encouraged to be productive members of society. To help us continue the journey in making a difference in these youth's lives please feel free to use the Donate button below to make a secure donation directly to the organization.